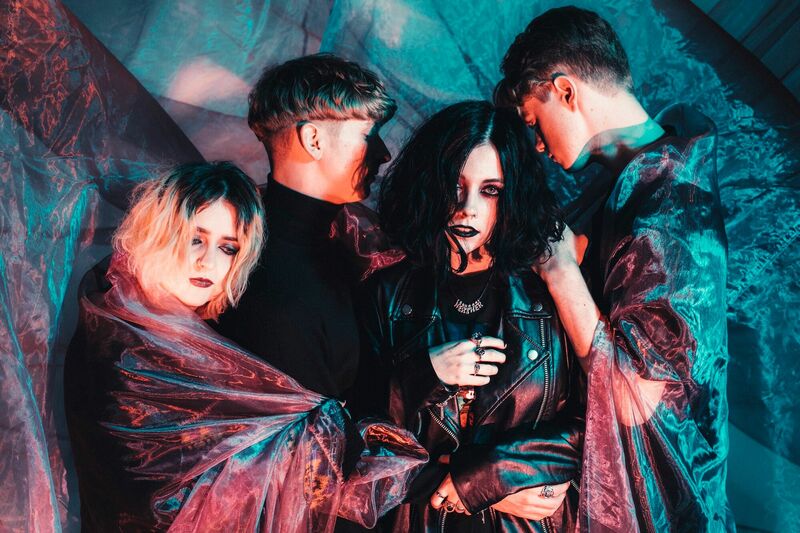 Manchester-quartet Pale Waves, have unveiled a new video for single There’s A Honey, taken from their album My Mind Makes Noises out which they chose to shoot on their previous UK tour and we love it here at Popped! The setting for the video brings out the real image of the band. Baron-Gracie really connects with the crowd and has a powerful stage presence. Pale Waves have an emo feel about them and this reflects in the video. However, from the the first note, this all changes. The song is very dream-pop and sounds like a throw back to the 80’s. Watching the video, they’re very grounded, meeting fans, having photos taken with them. They seem to be enjoying it and living the dream. You can catch them on tour this year, playing some well known festivals such as Leeds and Reading along side Neighbourhood Weekender, just to name a few. You can also catch Pale Waves on their headline tour in September with four dates confirmed, finishing up in their hometown at the Manchester Academy.